The year was 1992. 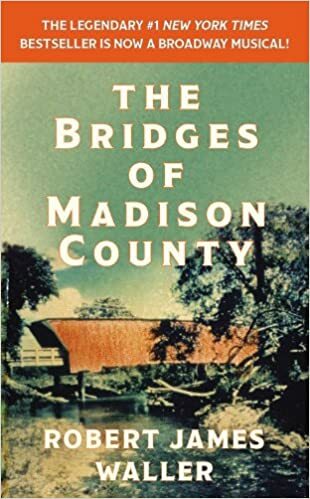 I picked up a copy of best-selling author Robert James Waller’s The Bridges of Madison County and couldn’t put it down. I knew it was a love story, and I was riveted. Like many other readers, I was intrigued by Francesca and Robert Kincaid’s 4-day, intense love story set among the landscape of rural farmland in Iowa. 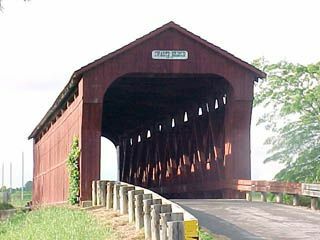 Kincaid is a photographer, out to shoot the covered bridges in the area; Francesca is an Italian war-bride whose husband and two children go off to the state fair for the weekend. When Kincaid stops to ask Francesca for directions, a whirlwind affair begins that changes forever the lives of these two souls. While literary snobs panned this novel, claiming, as the New York Times writes, that the characters were “unconvincing, the sentiments sappy and the writing overripe,” I found the novel charming, sad, relatable, and refreshing. It’s a stark reminder of the choices we make in life and why we make them, despite the overwhelming passions we may feel. Waller’s ability to paint Francesca as a dutiful wife and mother with a deep-seeded passion, along with his depiction of Kincaid’s tough-guy image with a soft and endearing heart, are at the forefront of his writing. The tenderness that ensues makes you both like the characters and feel sorry for them all the way to the end when you understand Francesca’s request she makes to her own children when they learn the truth. 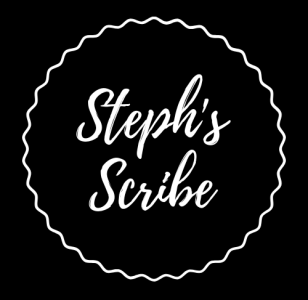 Another reason why I regard this book so fondly is because I was nearing the end of earning my first master’s degree in professional writing and was taking a class in writing short fiction. Waller’s style is one I admired and tried to imitate; he may have written in dramatic fashion, but he knew how to tug at a reader’s emotions. He is definitely someone who influenced me as a writer. Waller was 52 when he wrote The Bridges of Madison County, yet another reason to admire the man. After years as a business professor, he got the idea of the story after visiting the covered bridges in Iowa and, as a musician who had written a song about a woman named Francesca, brought the two notions together into his novel. The rest, they say, is history. The Bridges of Madison County was a best-seller for three years, outselling Gone with the Wind. Clint Eastwood directed and starred in the film version along with Meryl Streep in 1995. Mr. Waller died on March 10 at the age of 77 of multiple myeloma.